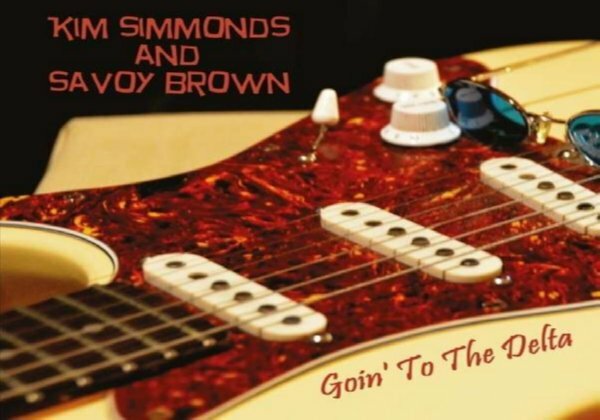 Kim Simmonds & Savoy Brown are alive & kickin’! 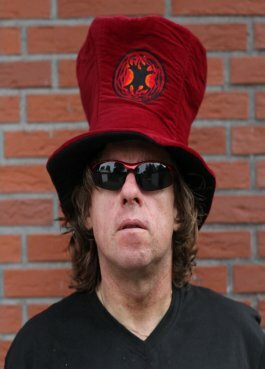 Kim is originally from Great Britain, but the most fans-hearts and biggest band-successes by recording-outputs and tours have always been in the U.S.A. Grace to Kim the band is still existing and on tour, at the moment as a 3 man combo. You won’t believe it, but Kim is celebrating in 2015 the 50th Band-Anniversary. 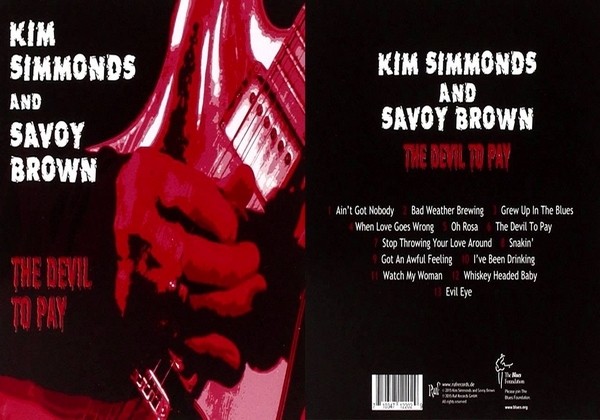 Here it is the birthday-bash-present of Kim Simmonds & Savoy Brown – The Devil ToPay! There is a surprising first song and the climax of the entire cd “Ain’t Got Nobody”. 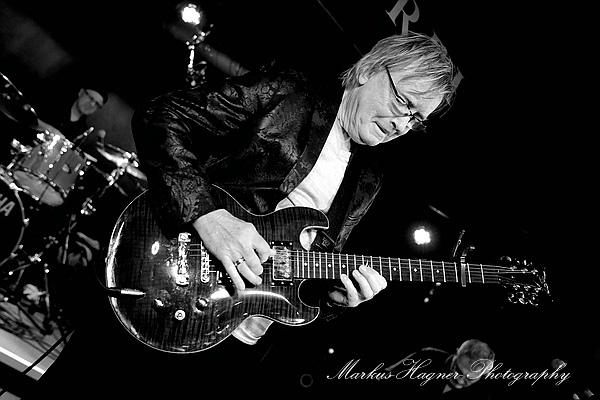 Mister Simmonds lets his guitar “Put A Magic Spell On You” ; in his own special high-tone tunin ! 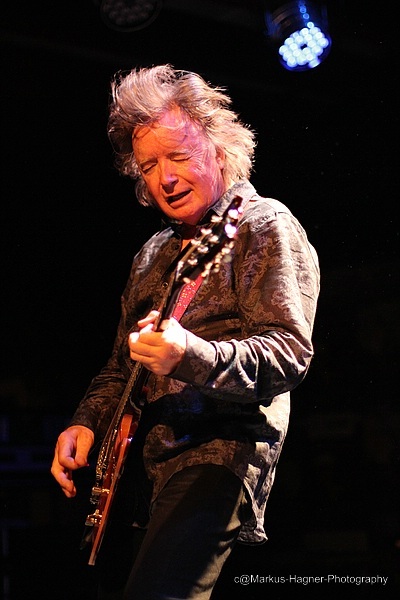 His voice is very calm, meditative, profound and an antipole variety to his six-string-solos. Starry start and an ingenious proof why he is a guitar legend***** Ron Keck has done a great job by his sound production. “Bad Weather” is entitled the second track, but by the bluesy & rollin’ sounds the Chicago style it is spreading “Good Time Atmosphere”. 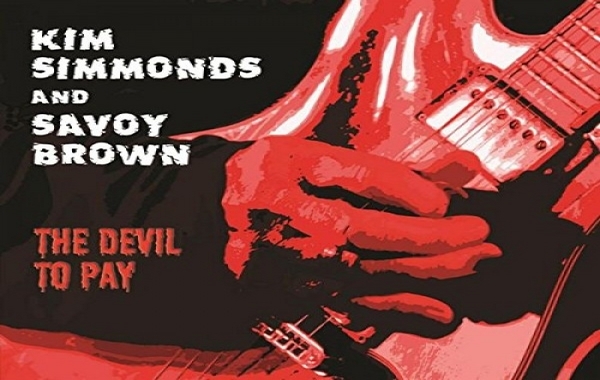 Hooky instrumental intro and his sensational, virtuoso band- mates Pat DeSalvo on bass and Garnet Grimm on drums are taking care of hell of a groove, from slow by it to dynamite-rockin’ by the consecutive “Grew Up In The Blues”. 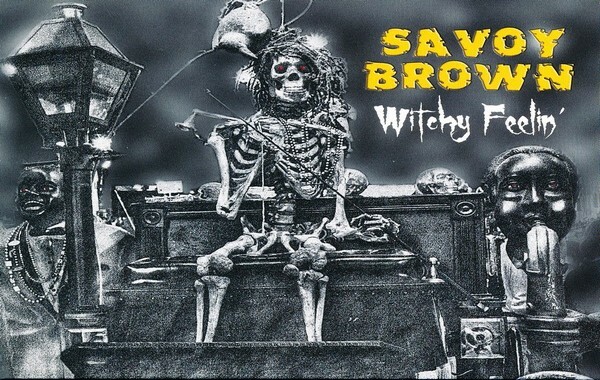 Kim is letting his bottleneck slide down on his axe for the pleasure of the deuce, hellish hot… Savoy Brown are taking their freaks again on a musical journey across America. By ”Oh Rosa” they stop in Texas. Kim provides some smokin’ harmonica solos, he’s not only a maestro on guitar. By the title song “The Devil To Pay” by closed eyes you can imagine a ride on a legendary Mississippi riverboat from Memphis to the delta region. 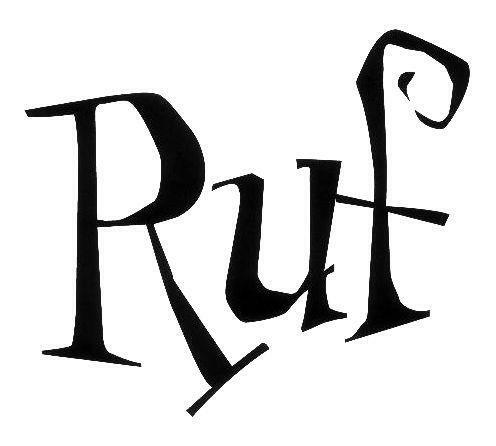 The song features also an appreciated buckshot of rock’n roll à la Chuck Berry. “Laissez Les Bons Temps Rouler” the Louisiana style is celebrated by “I’Ve Been Drinking” by this bayou boogie’n-roller. Kim is surprising his devotees by all high variety of the blues.Specially by the bluesy-country-swingin’ “Watch My Woman” and the consecutive jazz-blues “Whiskey Headed Baby”. The end title “Evil Eye” is a phenomenal blues-rocker full of dynamite closing with a killer-jam. If you listen to the solos by the jam you have the impression that mister Simmonds has 6 hands to axe-duel themselves. A stunning, furious final! 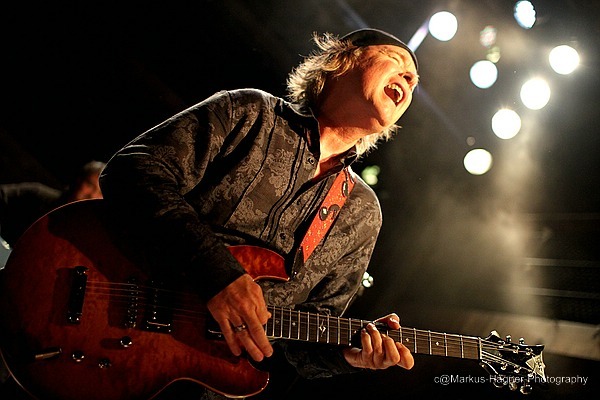 Kim Simmonds & Savoy Brown – Blues-Masters – Never Too Old To Blues-Rock’N-Roll!